LONDON--(BUSINESS WIRE)--ACE (NYSE:ACE) has announced the appointment of Phil Sharpe as Director of Casualty and Major Risks for the UK & Ireland. In his role, Phil will manage ACE UK’s casualty portfolio across all eleven of its offices in the UK and Ireland, as well as co-ordinating the major risk activity. Phil joins ACE from AIG where he was Director, Liabilities Division and prior to this Casualty Manager for the UK and Ireland. 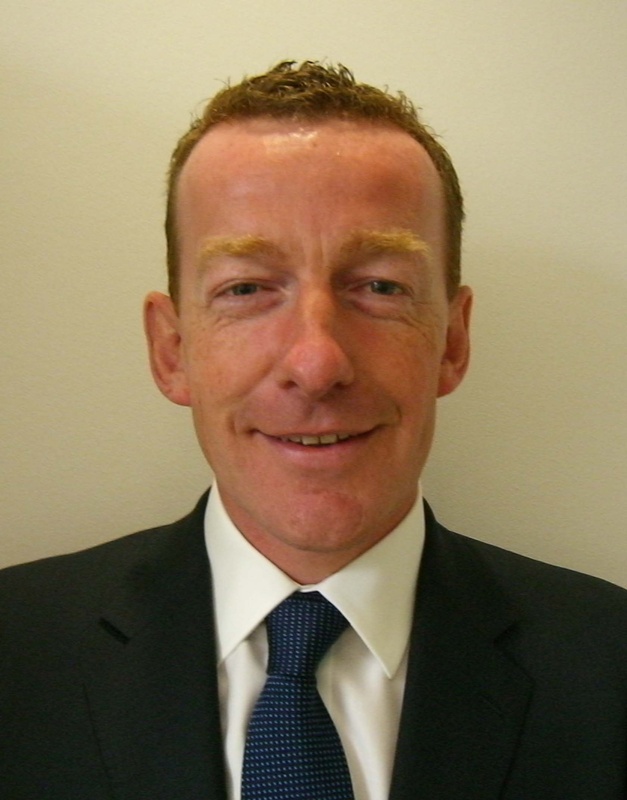 He has almost 30 years experience in the insurance market having held positions at CIGNA and Axa Global Risks.